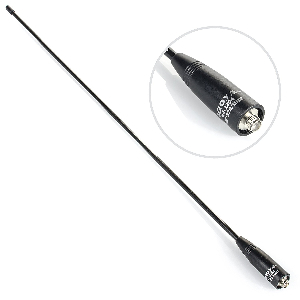 Extend Your Handheld Radio Range With A Genuine Nagoya NA320A Antenna — BridgeCom Systems, Inc.
On VHF, 220, And UHF. Frequency Range: TRI Band 136-174MHz, 220-225MHz, 400-520MHz. 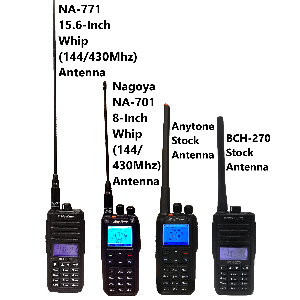 Looking for more range from your Handheld Radio? The rubber duck antennas supplied with your handheld radio do not have very good range because they are not very efficient radiators. 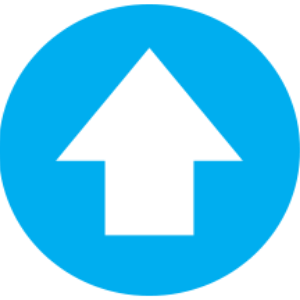 A better antenna will drastically improve the range and quality of a radio's signal over a factory antenna. Better antennas are bigger and will get much better performance. A quarter wavelength antenna improves your transmitted signal a lot and isn't that much longer. For just over $20 you can potentially double or even triple the range of your radio. Are the antennas REAL Nagoya's and not knock-offs? We have been in business for over 17 years. 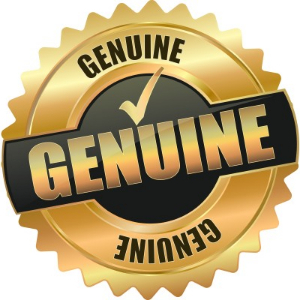 BridgeCom has a legacy of selling quality products. We want only the best for our customers. I'm sorry but the free shipping offer has expired. For more information please click the link, call or email us.